You can send the Universal / Unique Payment Form button through your email. Customer can buy directly from your email. 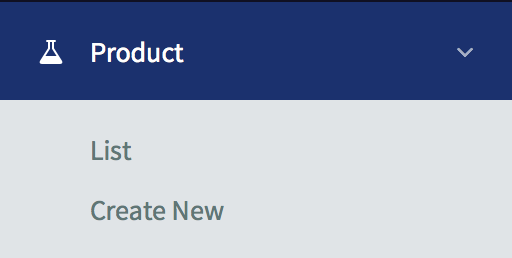 When they click on the button in the email, it will direct the customer to the Universal / Unique Payment Form. 1. This feature is important if you want to close a deal via email. 3. You want to sell your products or services through emails. 4. 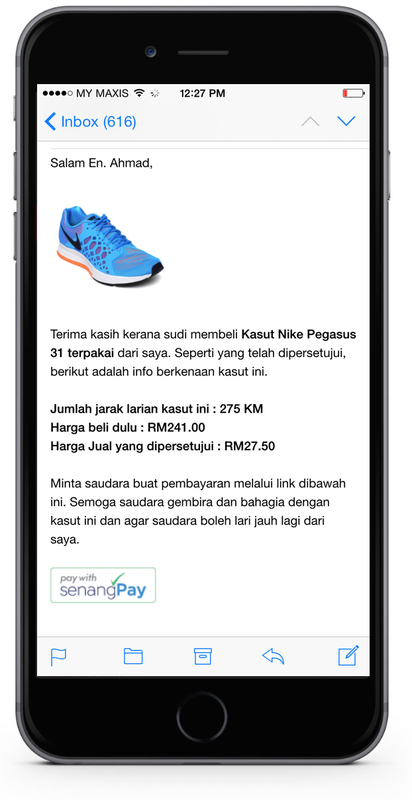 Customer will make payment from your email by using the senangPay button. 1. 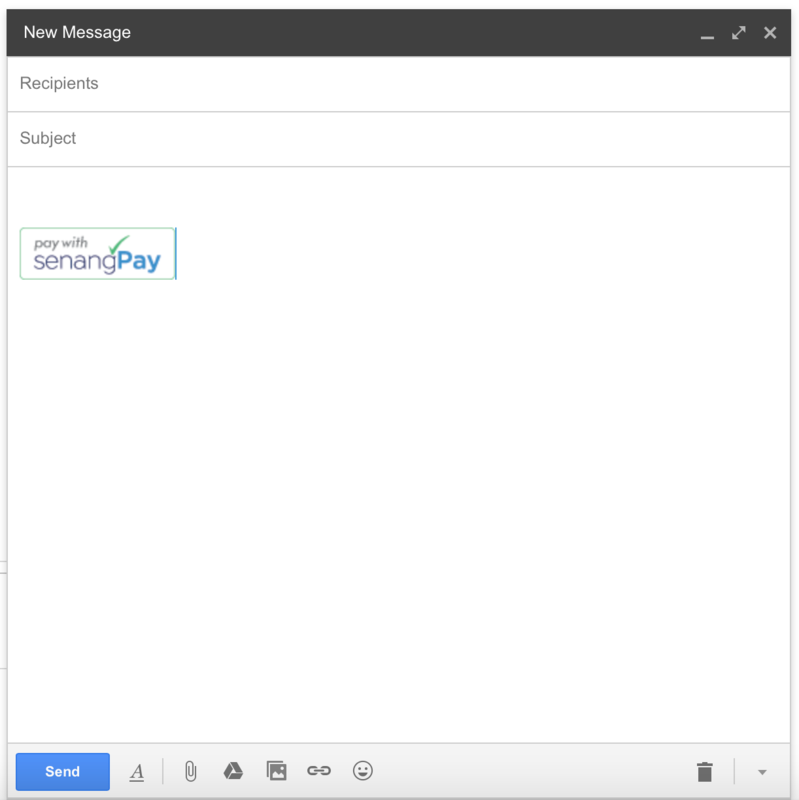 Sending senangPay button through email is as easy as you copy-paste image to Words. 2. When customer click on the button in the email, the payment form will pop up and they can easily make payment from the payment form. 1. 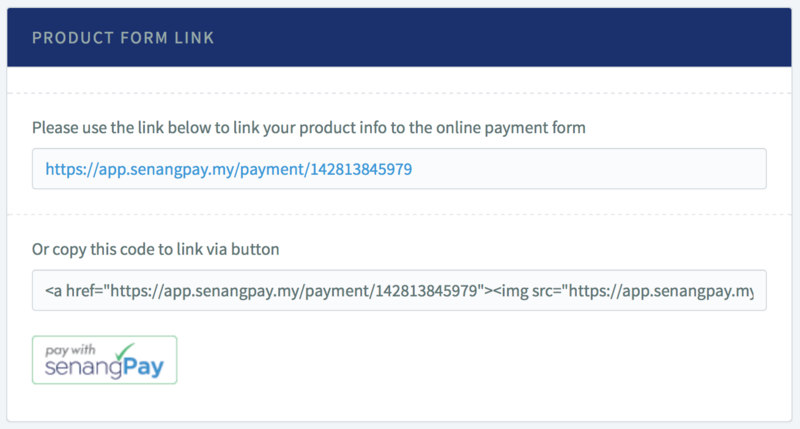 First, you need to get the payment form button from your senangPay Dashboard. In this tutorial, we are going to use Unique Payment Form as an example. 5. Click on the product name to get the product details. Refer to the Product Form Link table. 6. Select and copy the button. 7. Next, login to your email. 2. 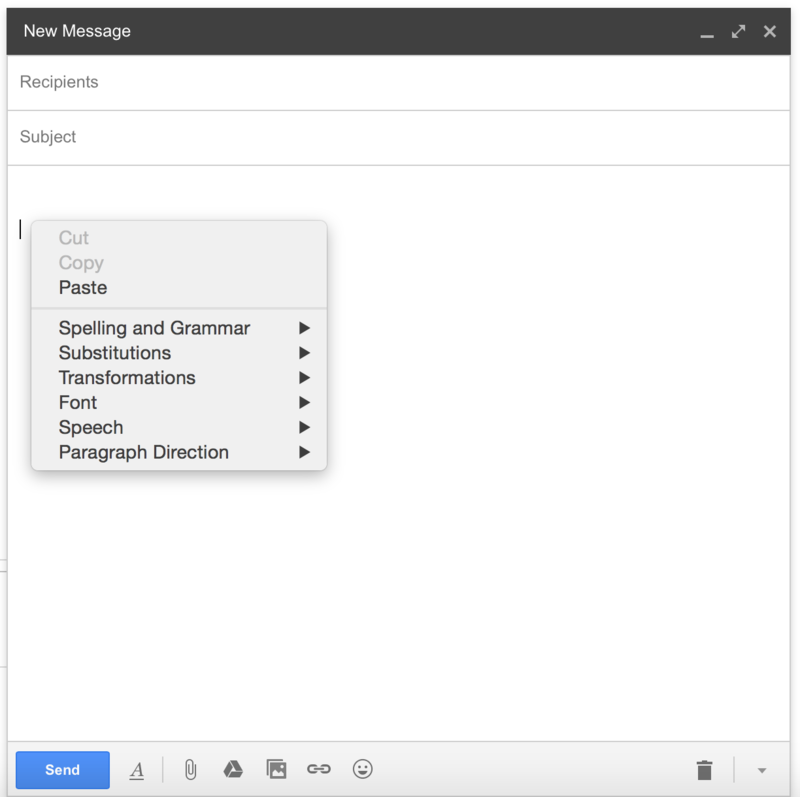 Paste the button in the message box. 3. You should see the button in the message box. 4. Next, you can write your own words for your business / sales purpose. 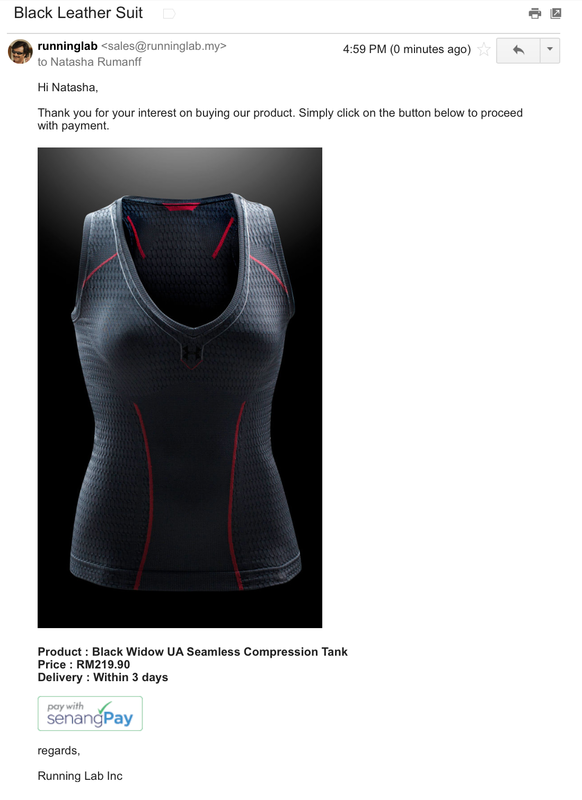 When your customer receive this email, they can simply buy your product from this email. 5. 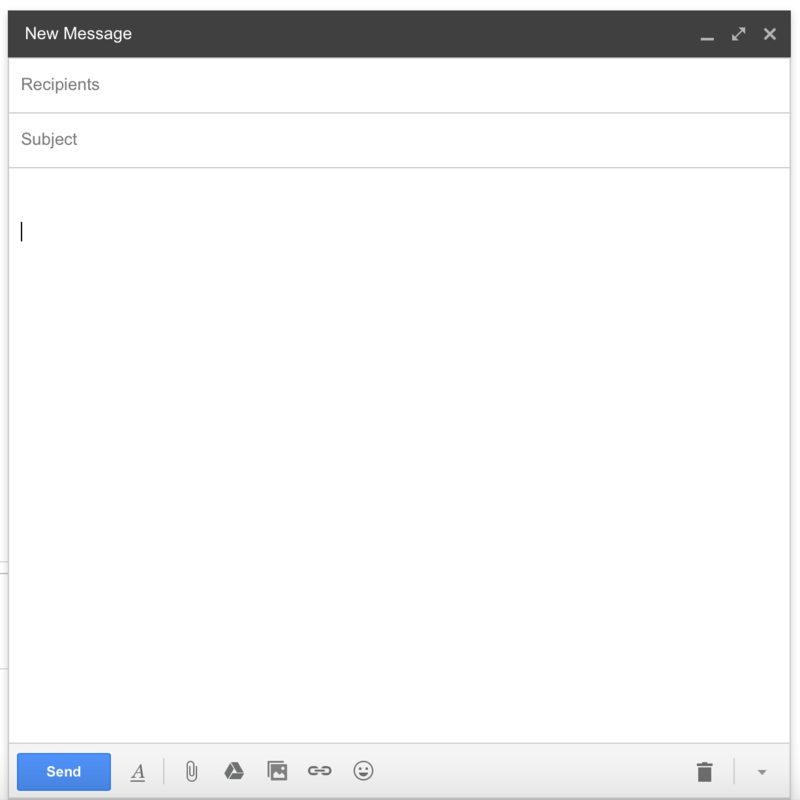 Below is an example of a screenshot from an email.